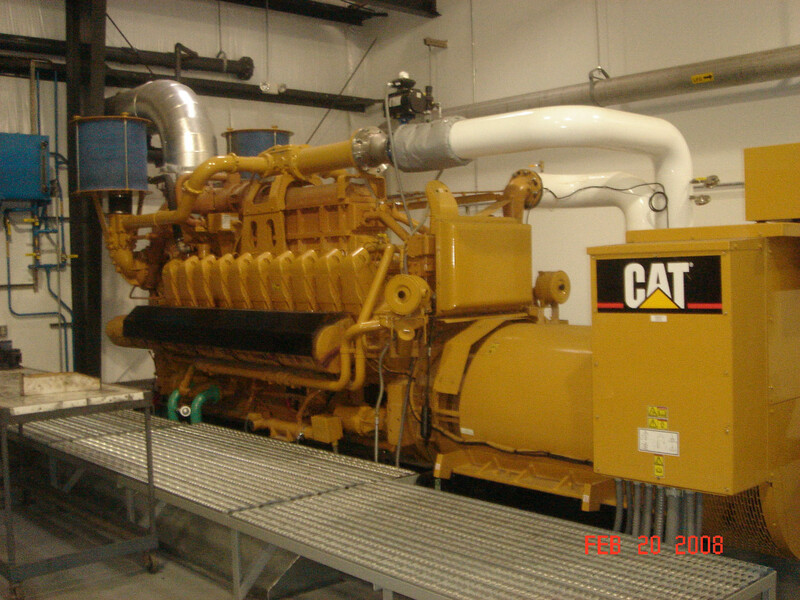 CEITM provided engineering services for the design and installation of a Co-Gen Heat Recovery System from a Bio-gas digester. CEITM also developed the project plan and project schedule to meet project objectives of performance, within budget and on-time startup. The heat recovery system successfully captures the waste heat from the air cooling the generator, waste exhaust gas and jacket water cooling from the “engine” (drives the generator) to produce warm dry air, hot water and steam. 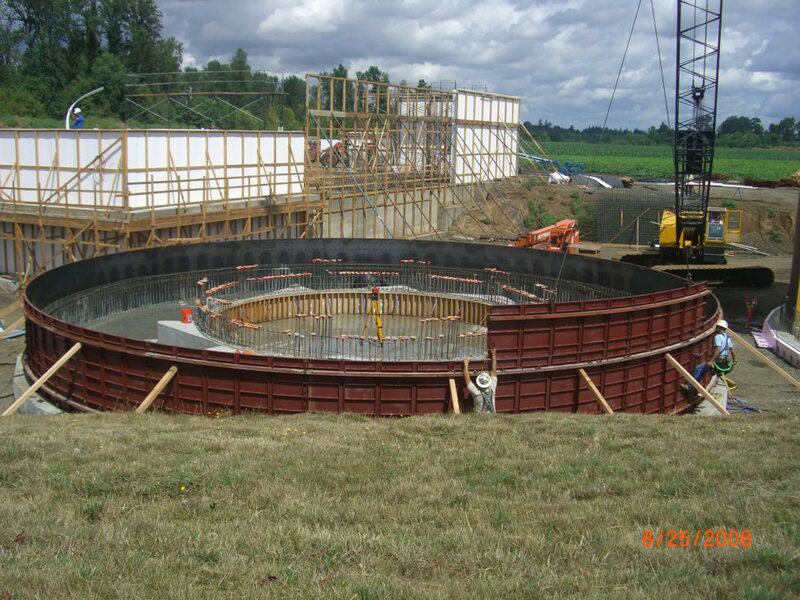 This project included the installation of a large bio-gas digester system/ waste storage facility designed to capture solid waste and effluent from food processing operations for conversion into a medium grade methane gas. The lower BTU fuel is quite suitable for generation of electricity using a gas powered thermoelectric system (engine/generator). The generator-set, utilizing a jacket water cooling system producing water temperatures reaching 230°F, is used as indirect heating for plant sanitation and miscellaneous heating needs including supplemental heating for digester temperature control when needed. The engine stack exhaust (from the generator-set) at ~900+°F is captured to produce medium pressure steam via a reboiler as the main steam supply, in conjunction with a backup conventional steam plant, for facility food processing operations. Outside air, to cool the “generator”, is first screened/filtered producing a low grade dry air that is used in a custom designed pumpkin seed dryer, designed by CEITM, for receiving wet pumpkin seeds and drying to a finished product as a cost recovery process. The facility has been able to show that they are effectively “off the grid” with respect to using external power and was named the Sustainable Plant of the Year by Food Engineering magazine in 2012.